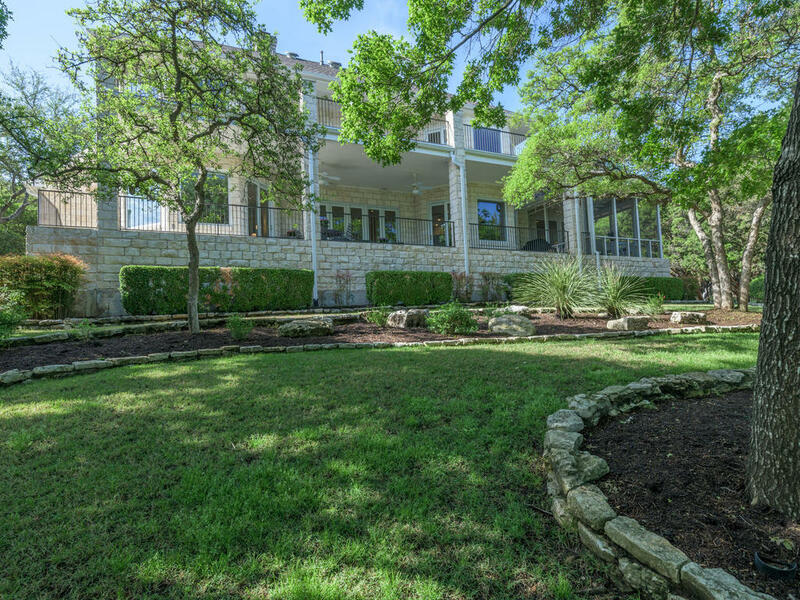 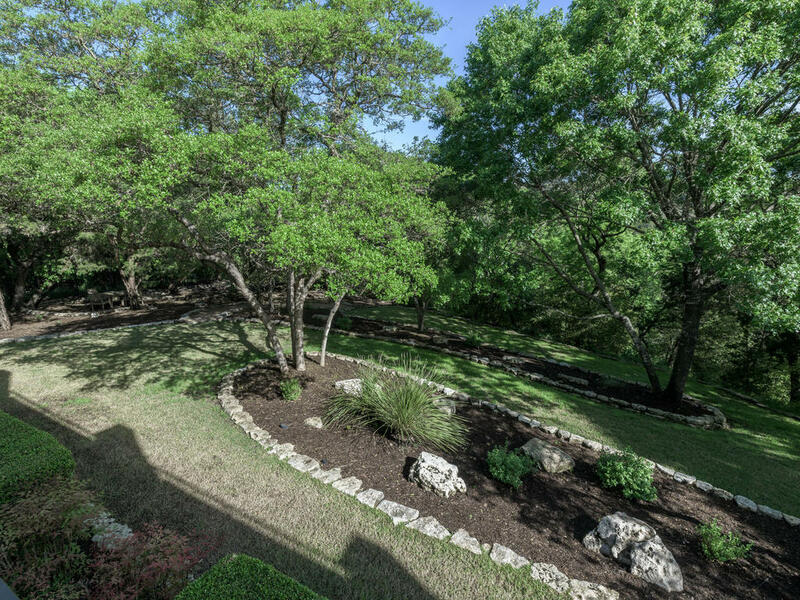 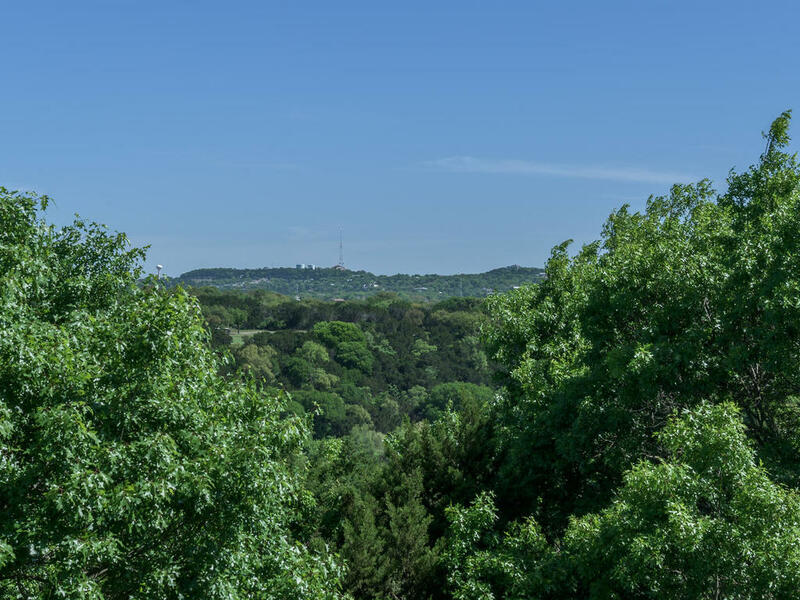 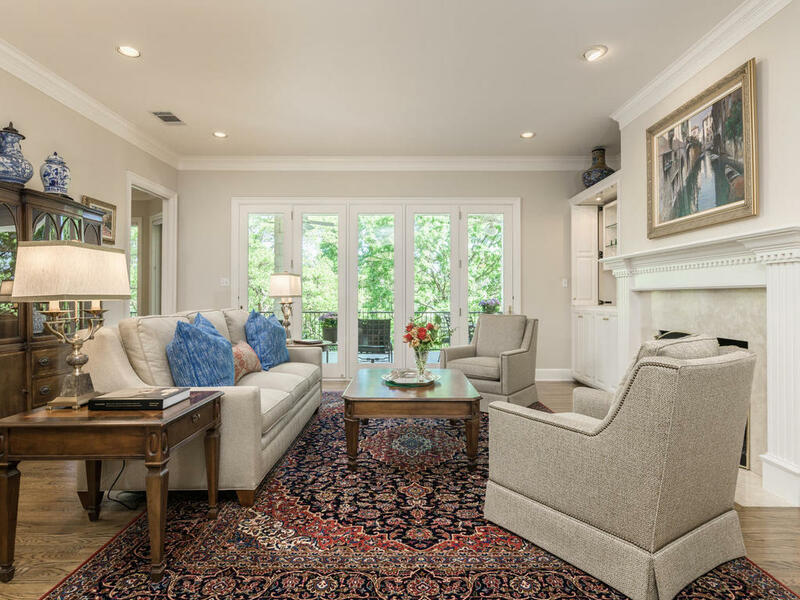 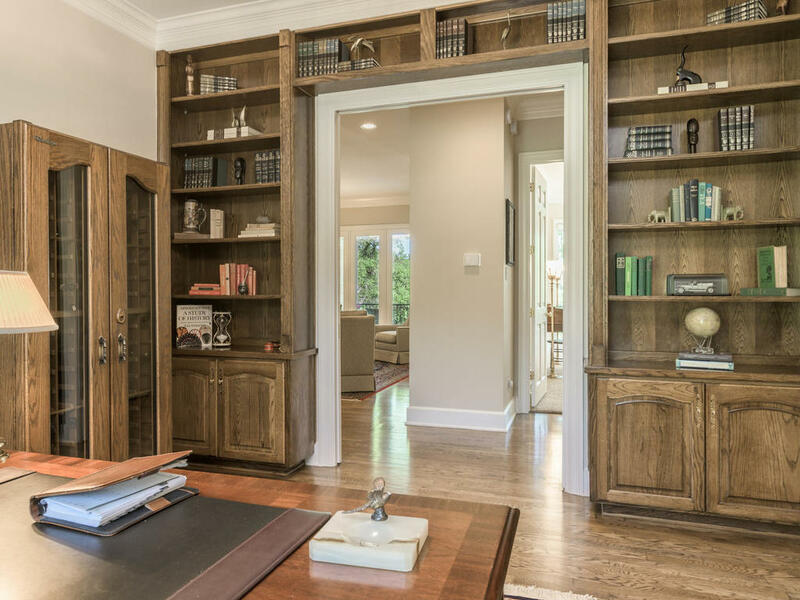 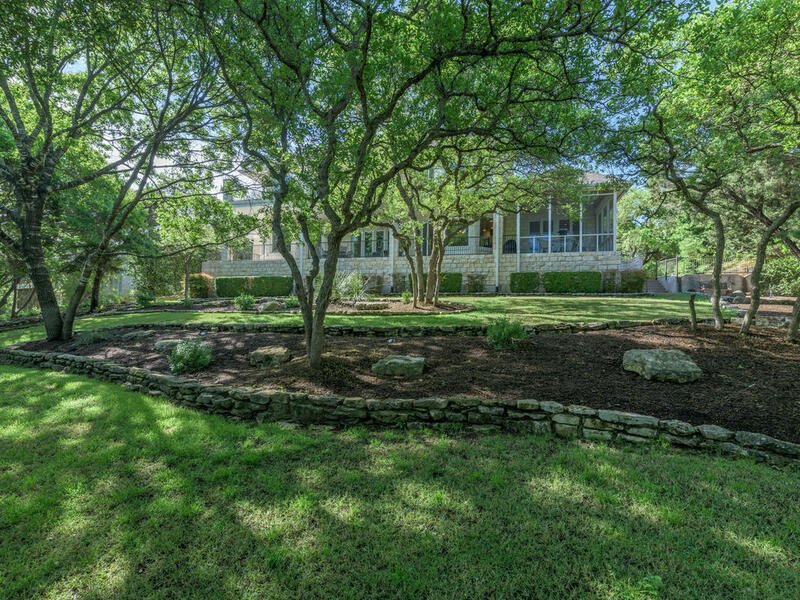 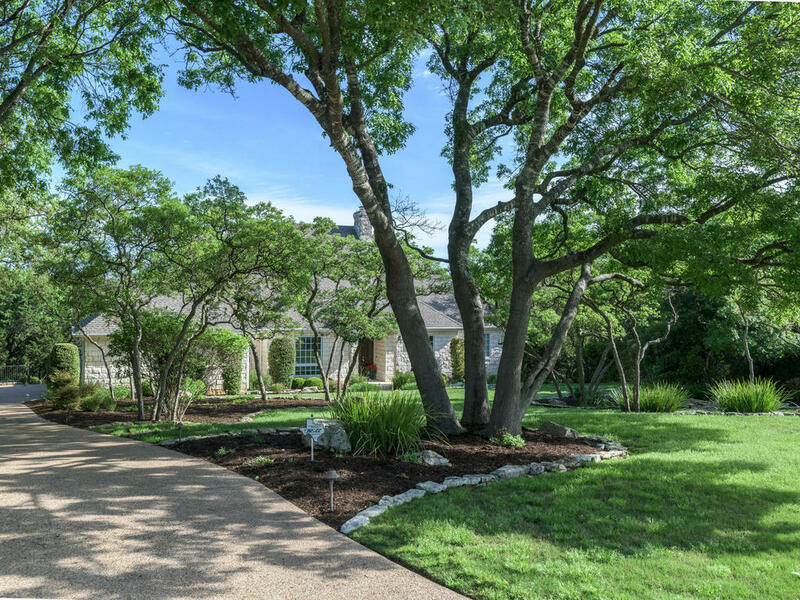 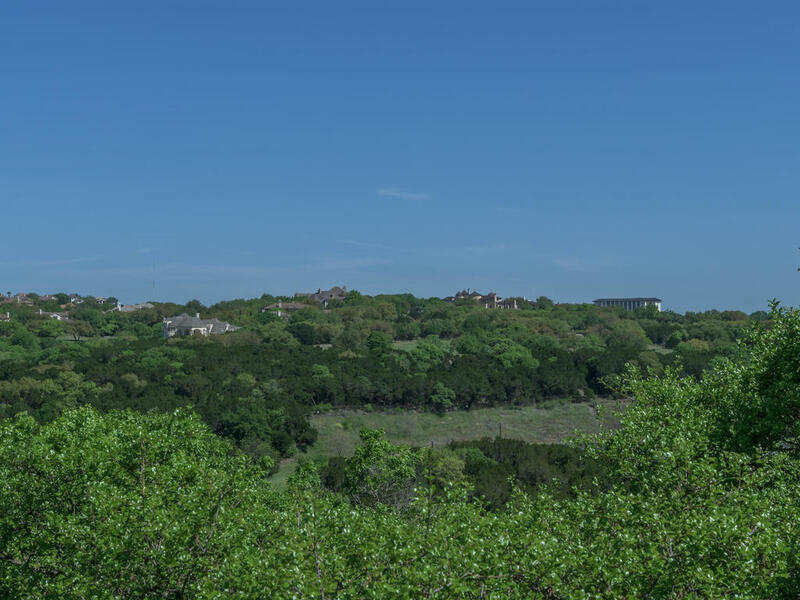 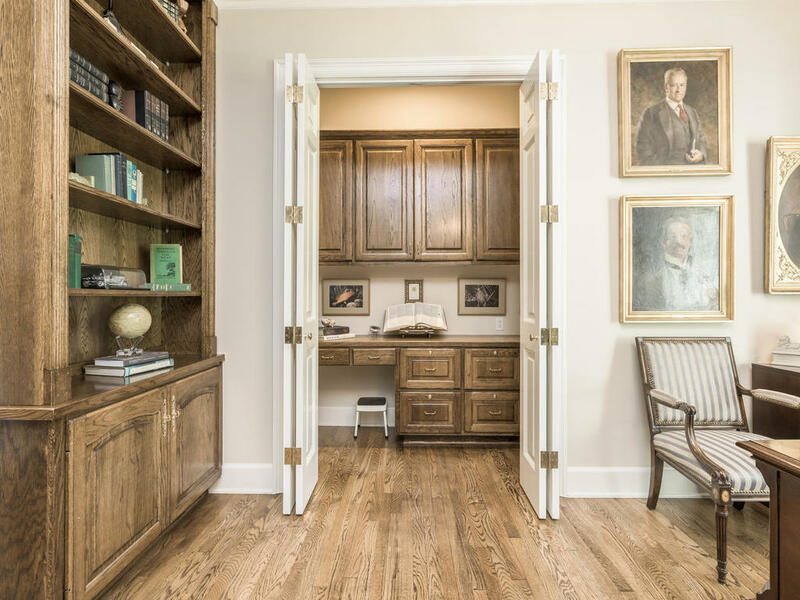 Come and experience the ultimate privacy offered by this Barton Creek Estate. 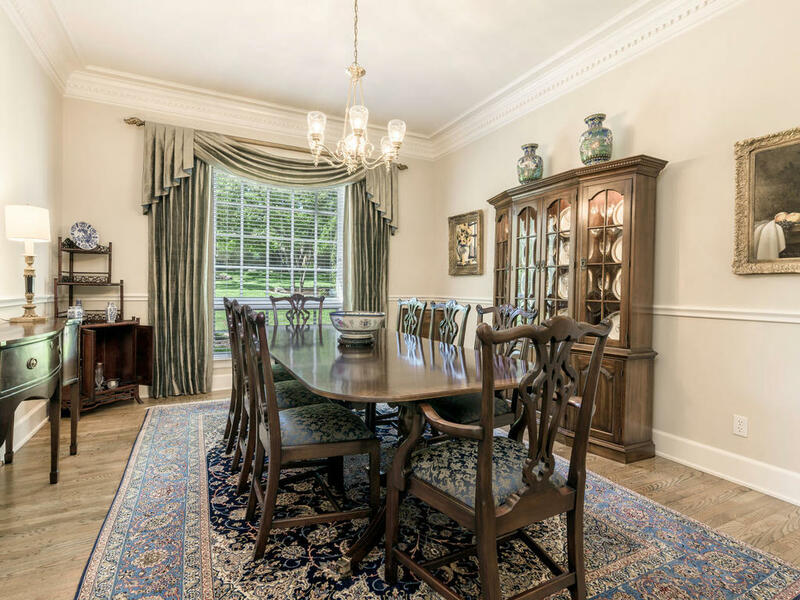 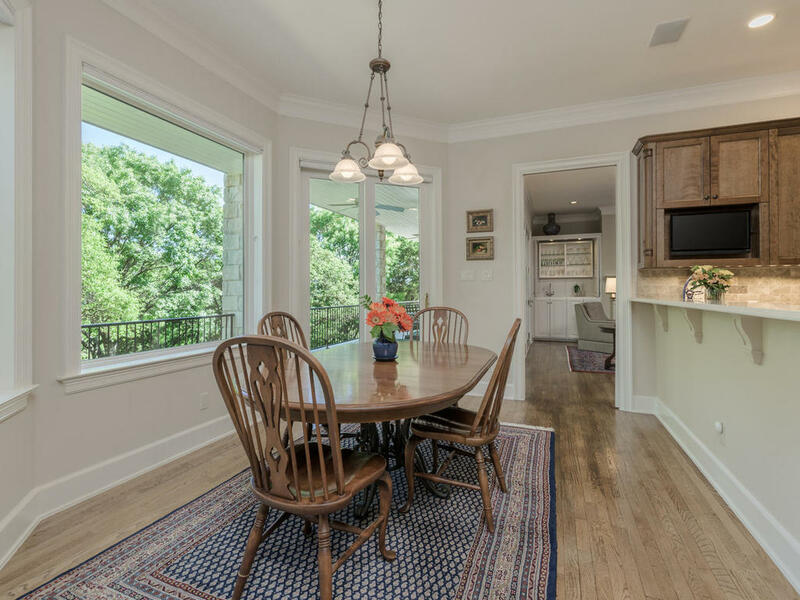 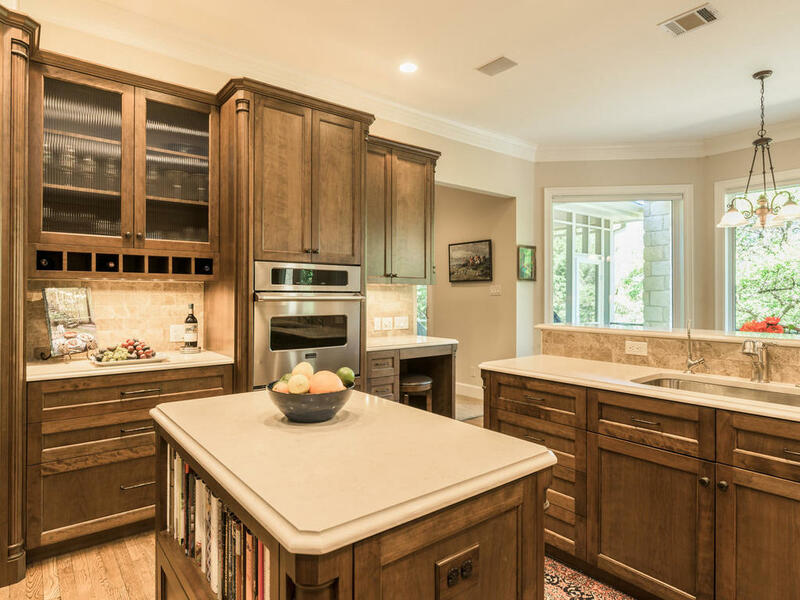 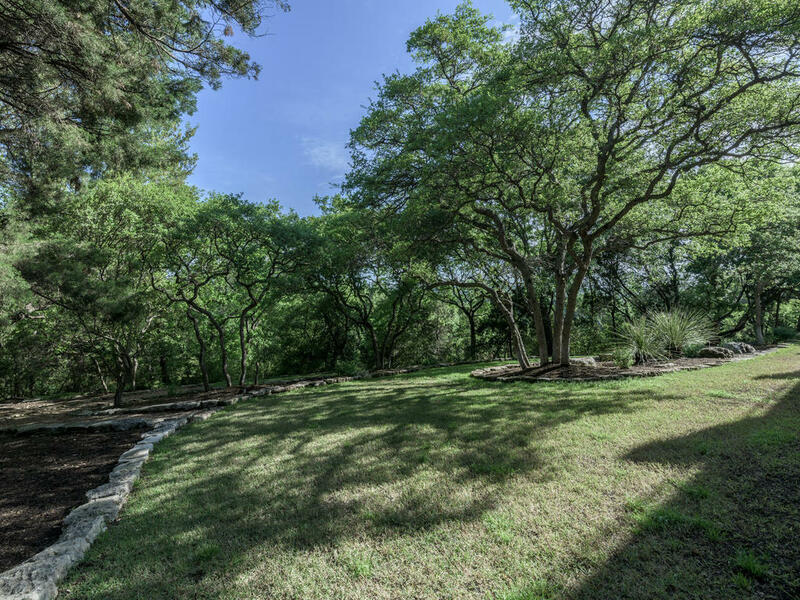 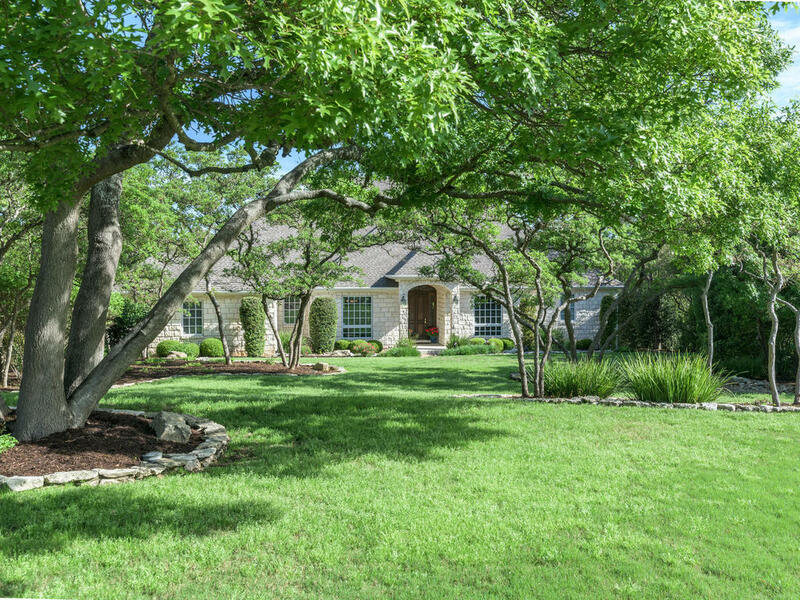 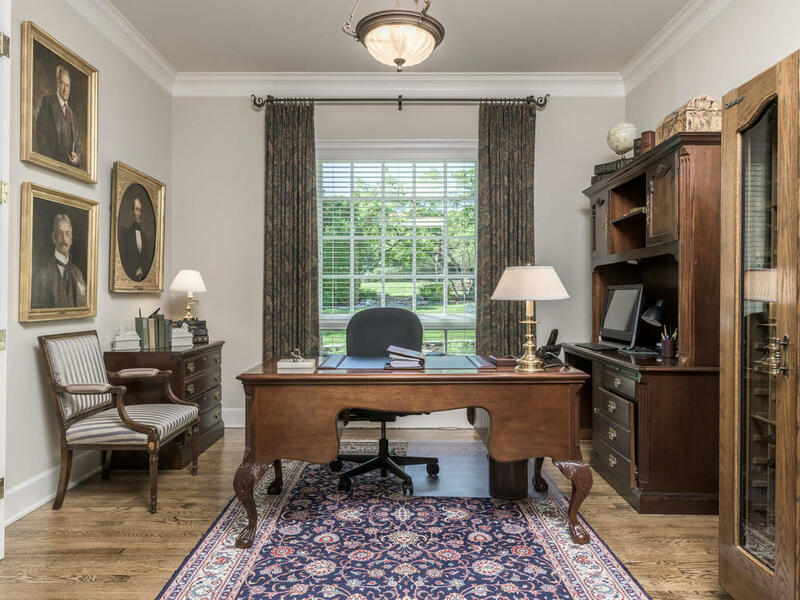 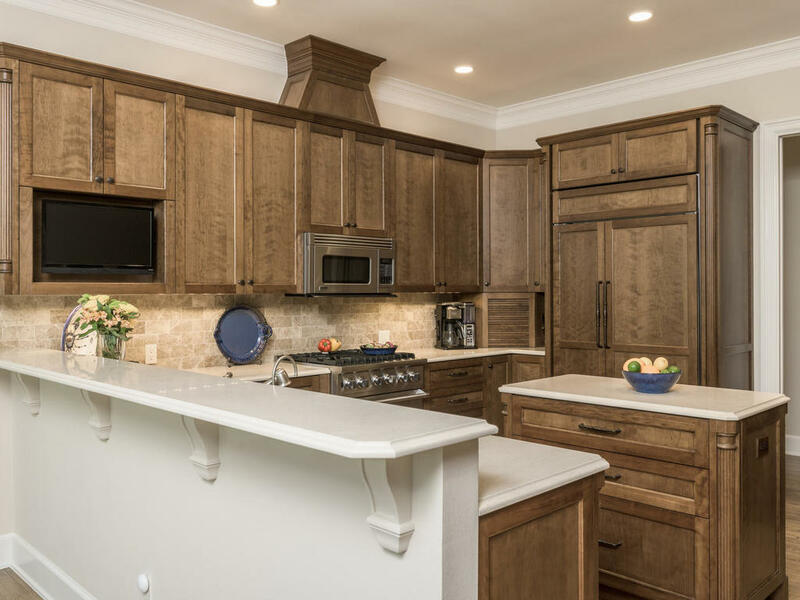 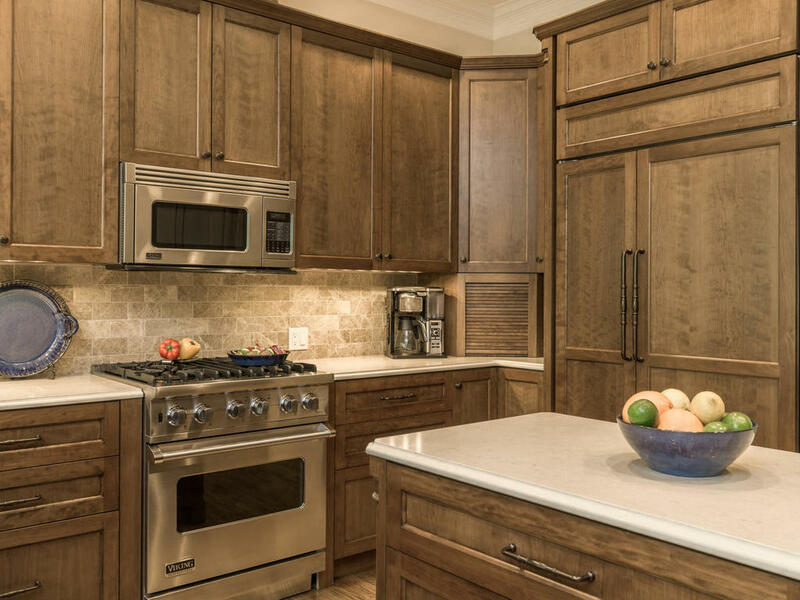 The home is located on a beautifully landscaped treed lot backing to an expansive greenbelt. 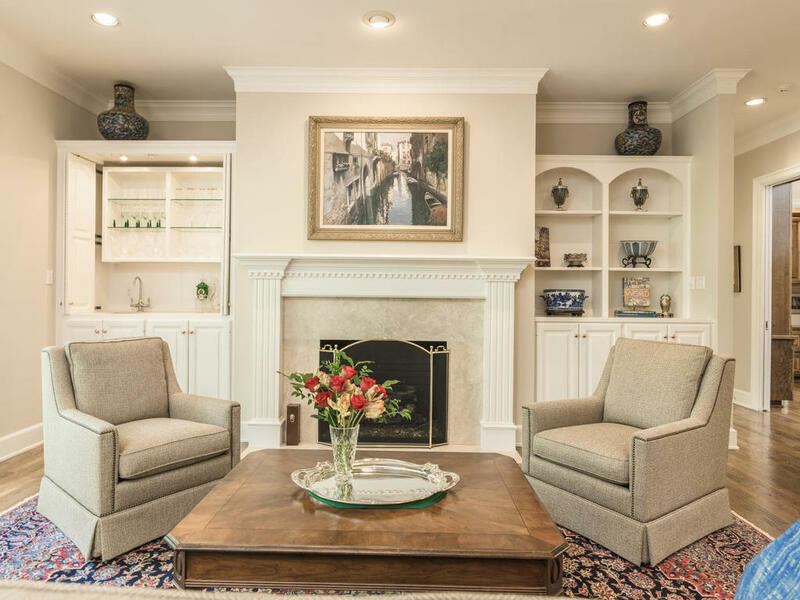 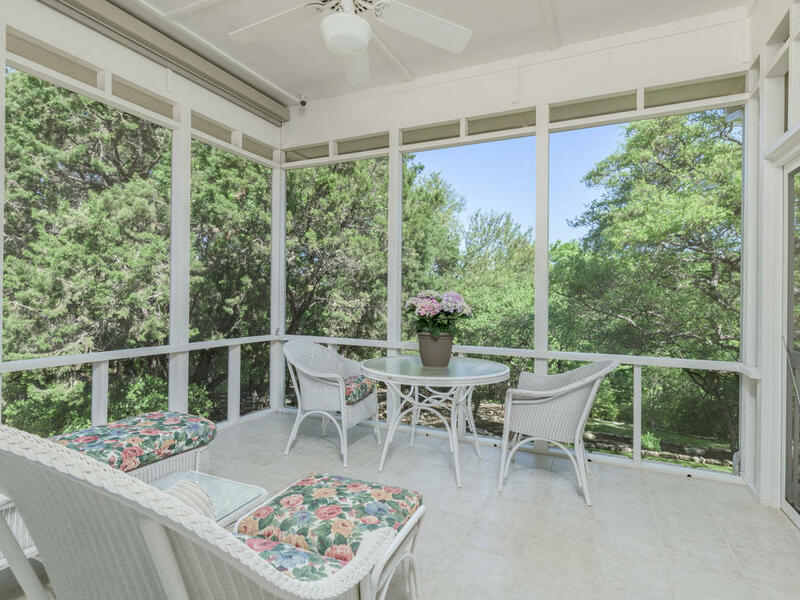 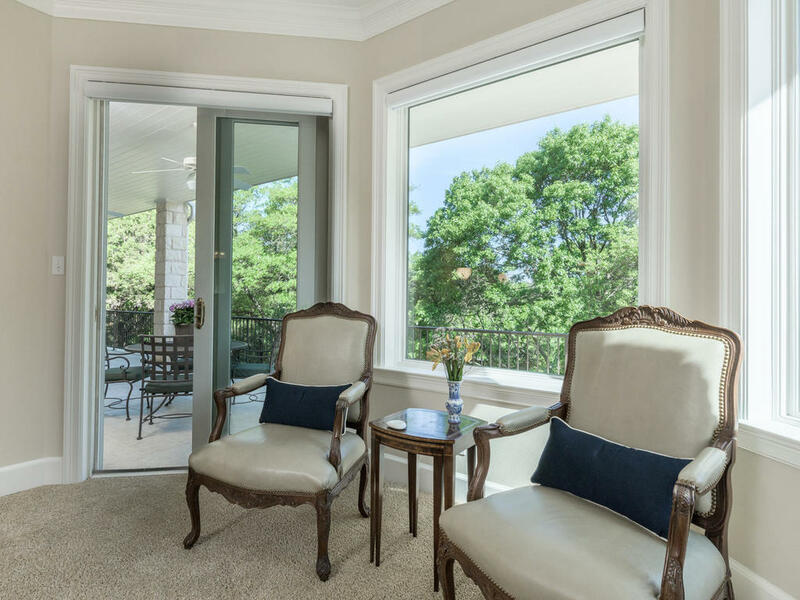 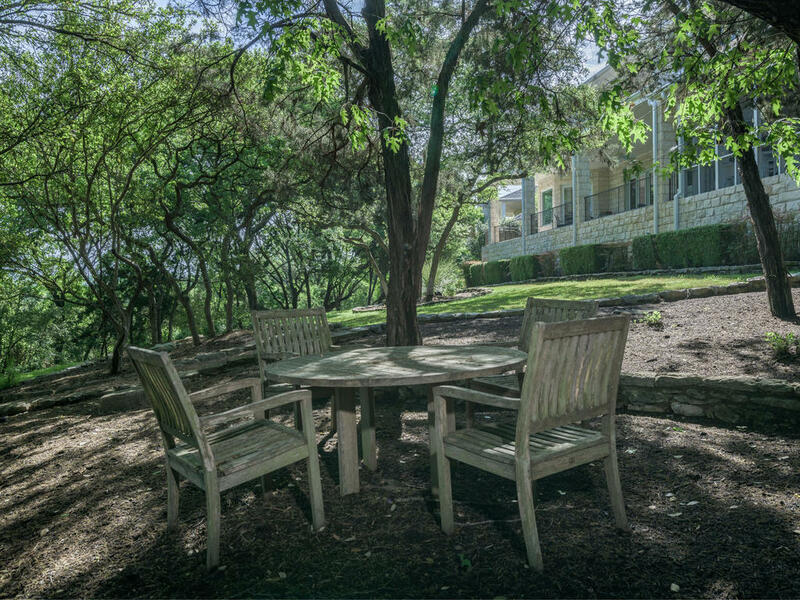 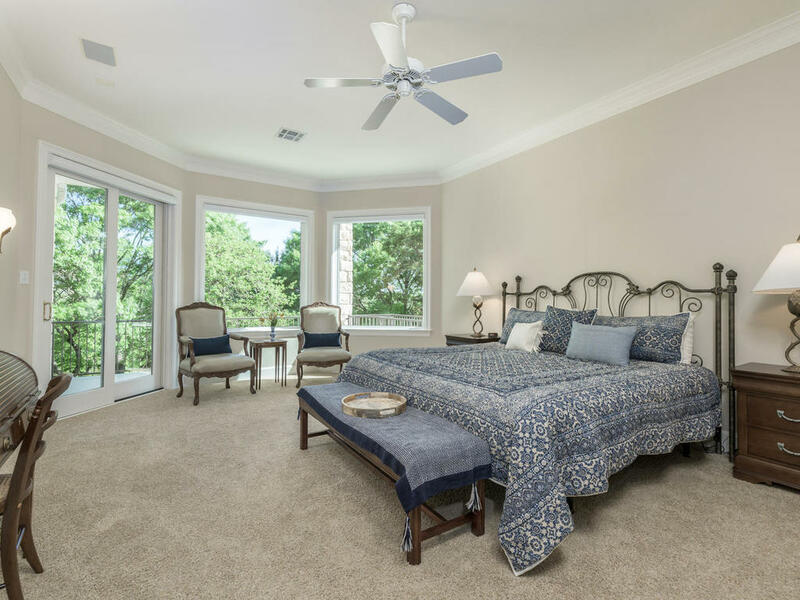 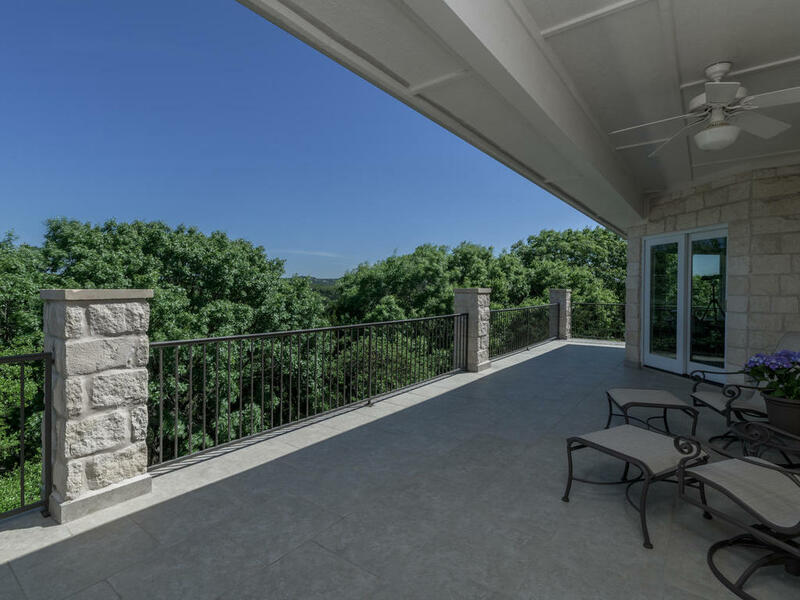 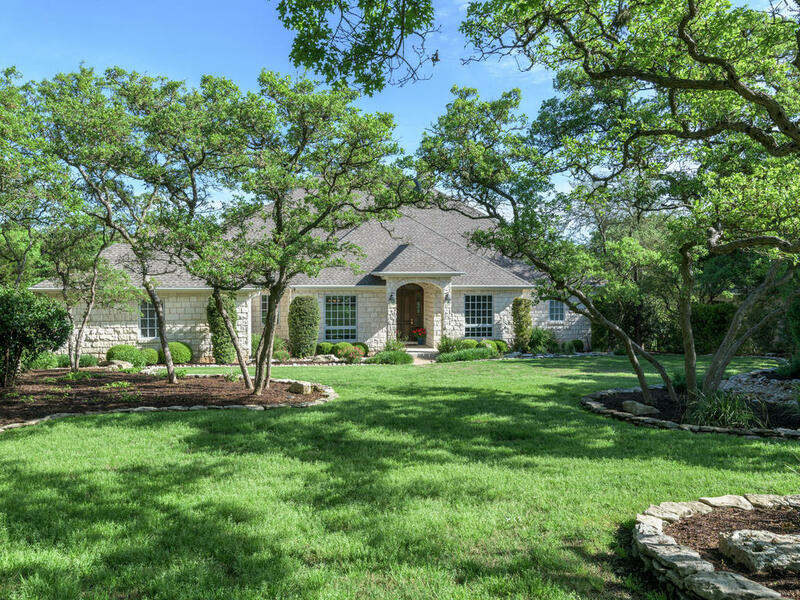 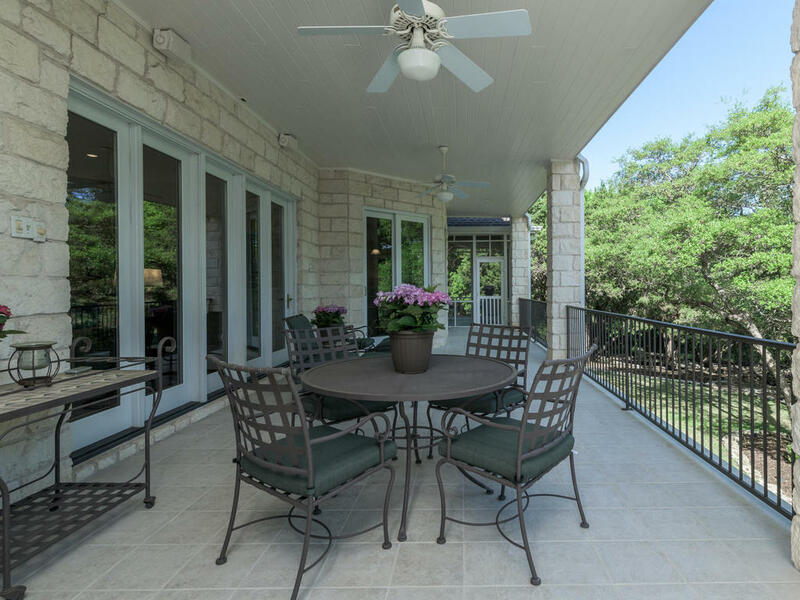 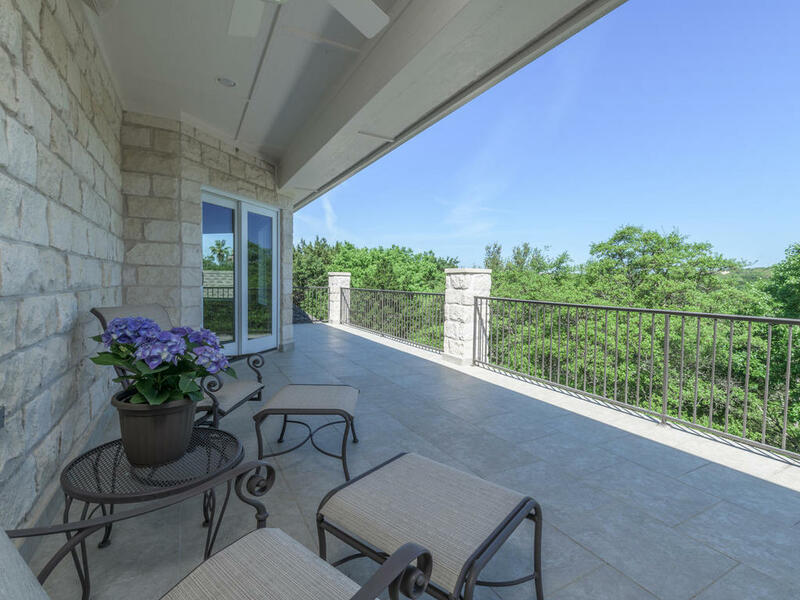 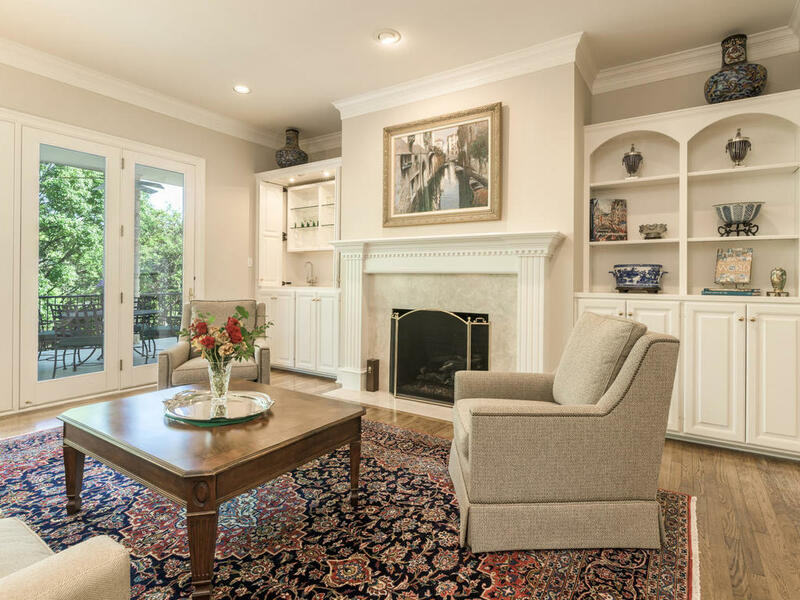 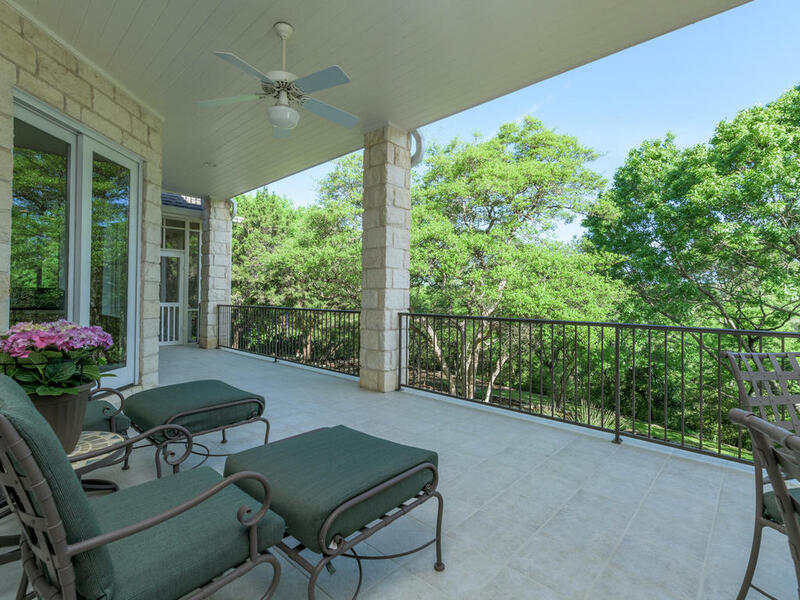 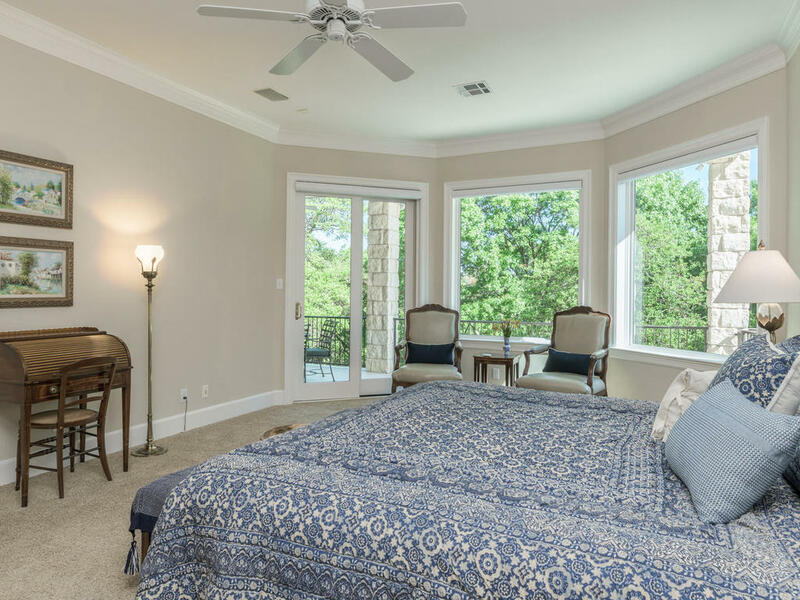 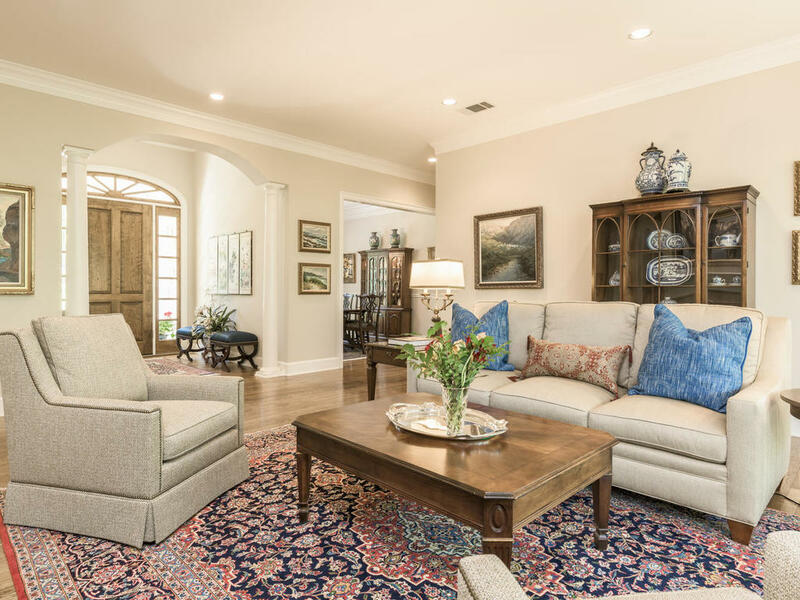 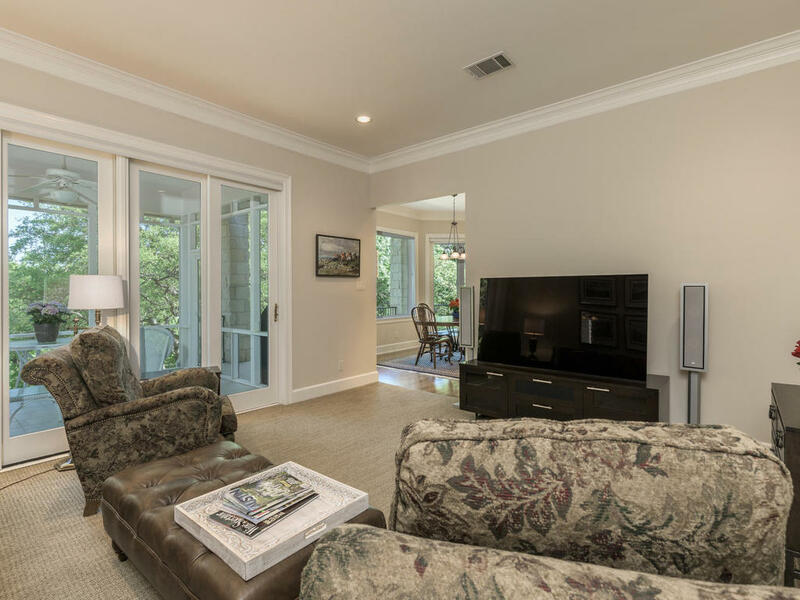 Fabulous outdoor living areas with screened in porch, panoramic hill country view balconies and walls of windows bringing the serene views in.